Cube twisty puzzle with non-cubic symmetry. Puzzle action game. Find the way in a maze full of various traps and obstacles. Match sweet cookies and Jam in this adventure and Win! The mind-training classic Minesweeper game loved by all is here! Join Jack in an adventure to earn more cookies via forming words. Rescue cute pandas with the newest bubble shooter game in town. Roll and slide letter blocks to form words crossword-fashion. 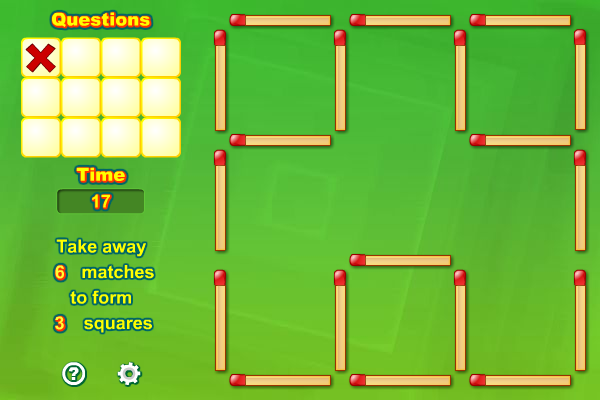 Move tiles on the board connecting them to form a train in alphabetical order.